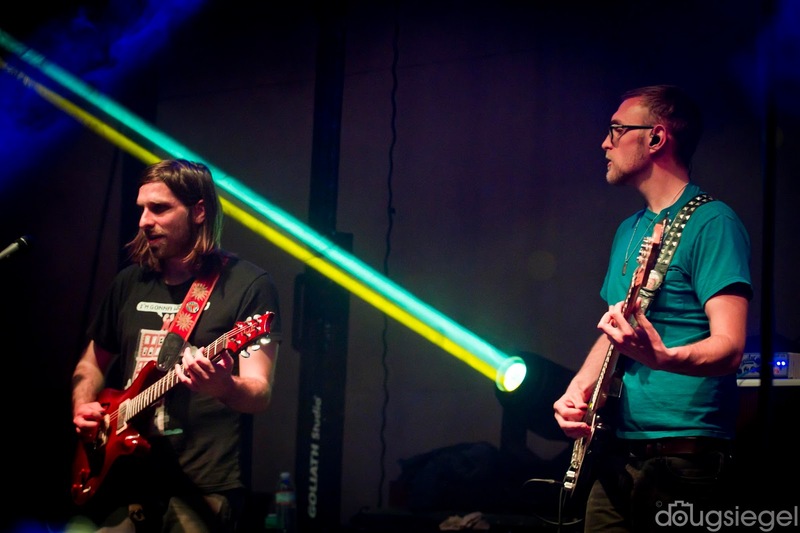 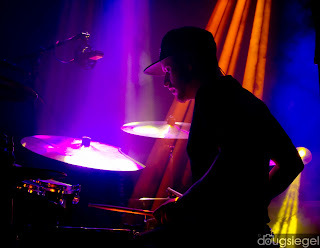 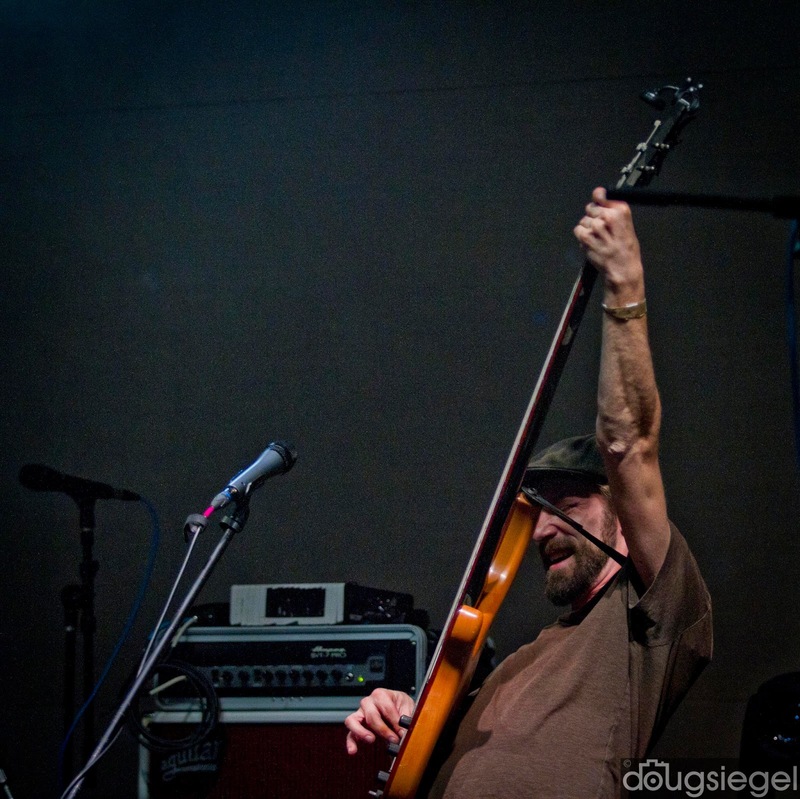 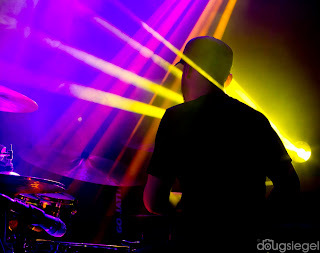 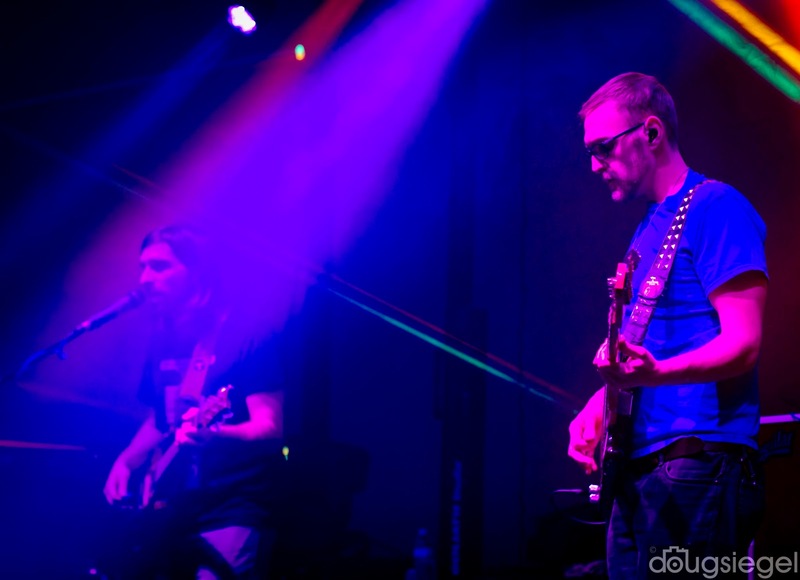 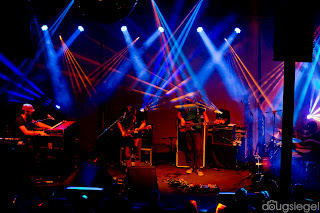 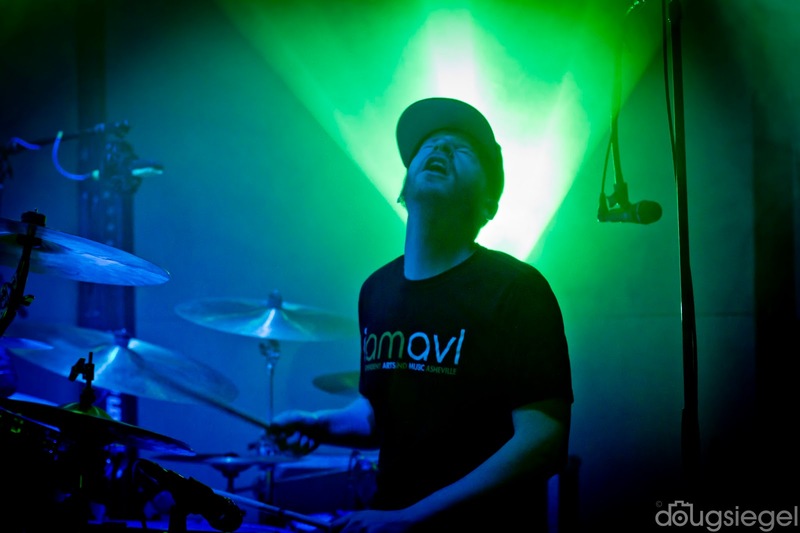 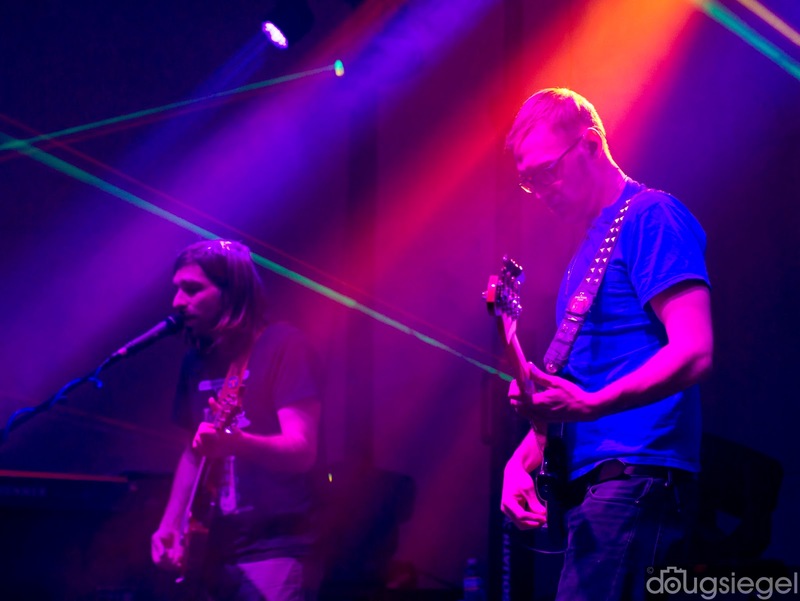 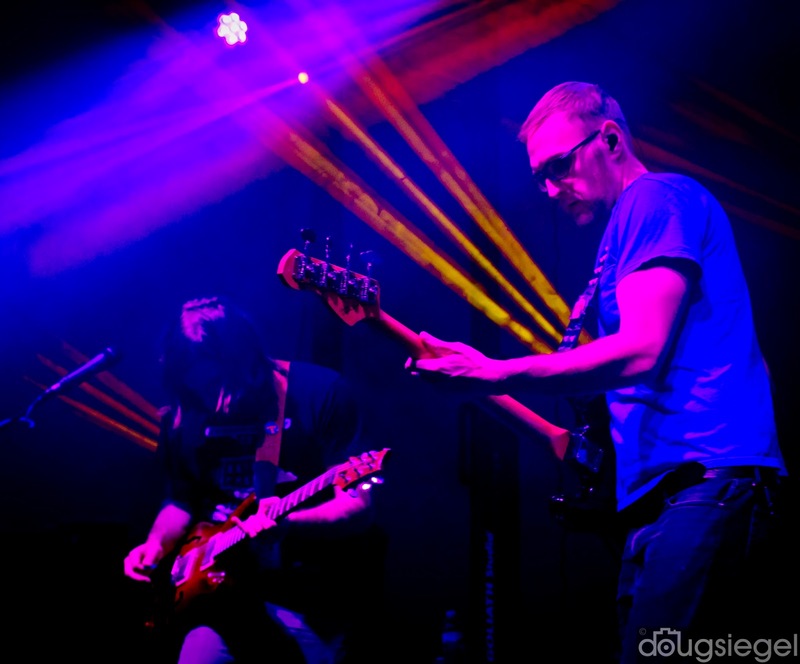 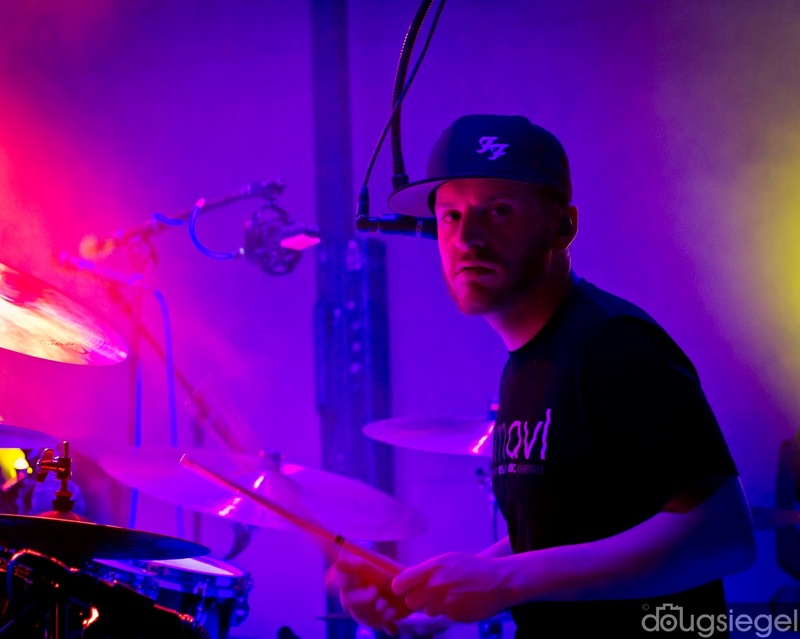 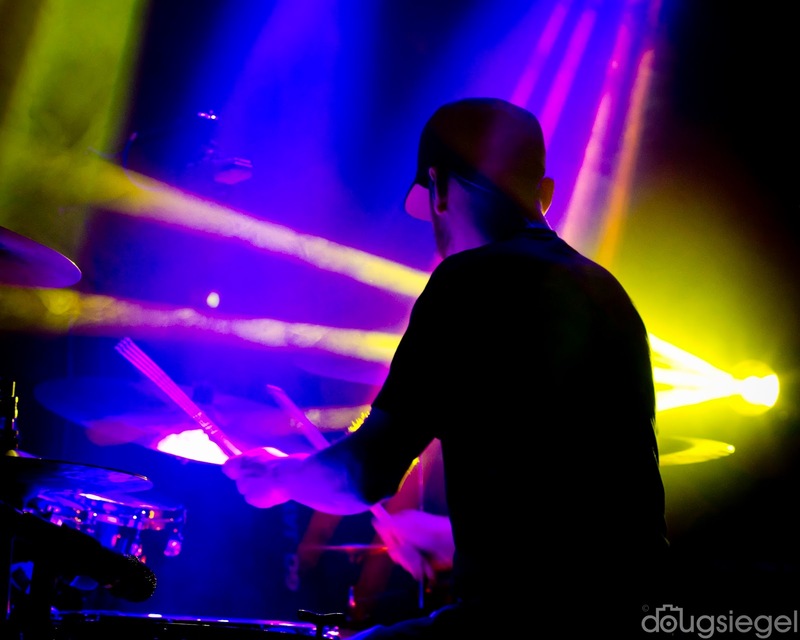 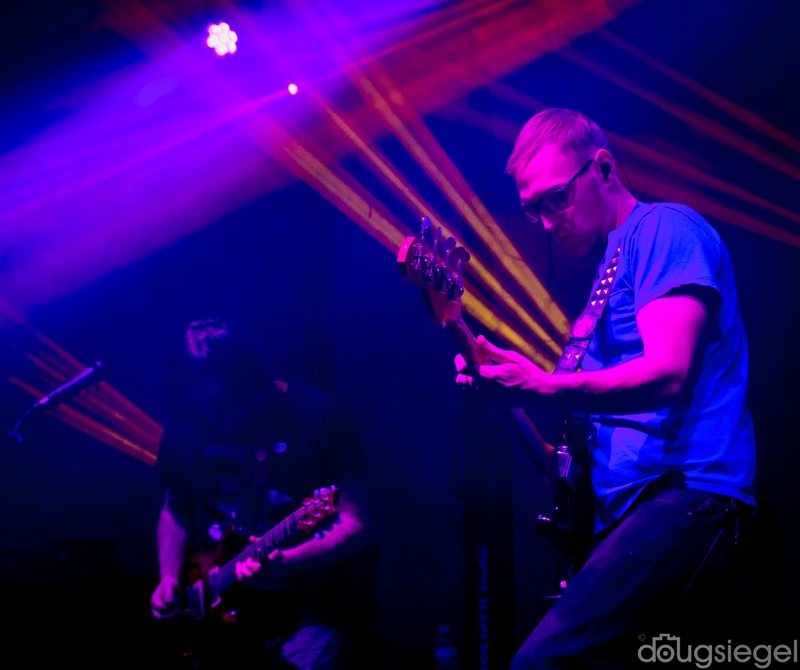 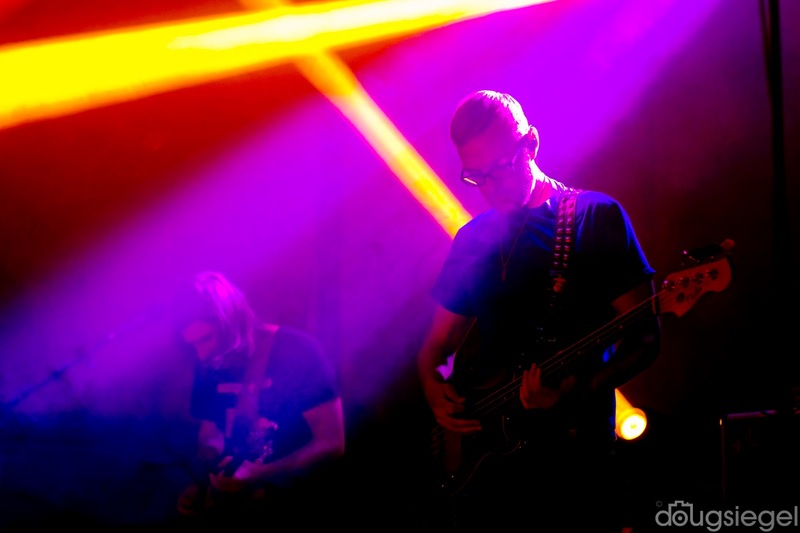 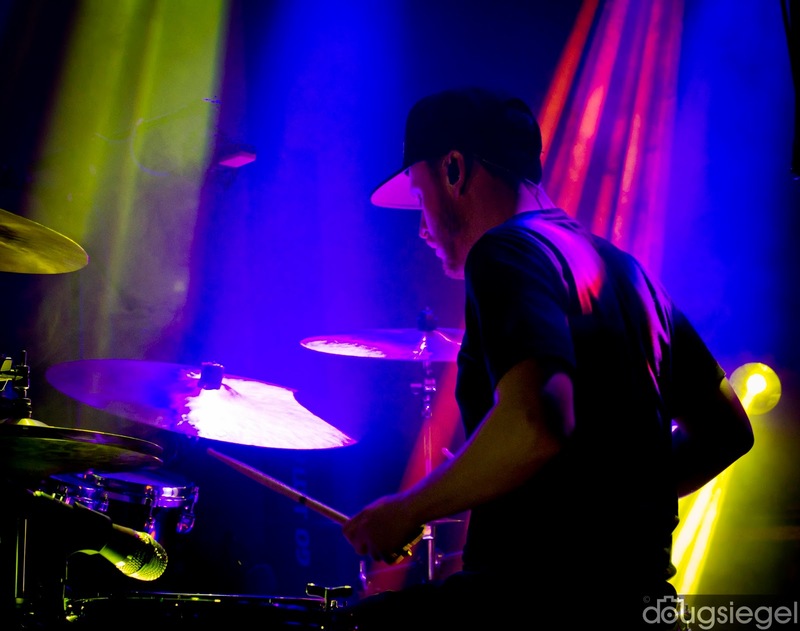 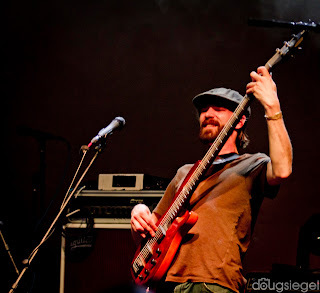 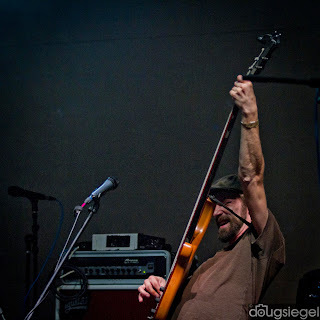 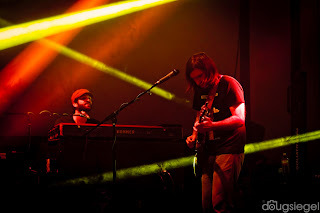 Dopapod played two nights at New Mountain in Asheville, NC last week. They are on a tour all over the states and are playing several festivals including Summer Camp and the Workout. 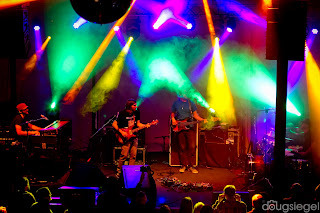 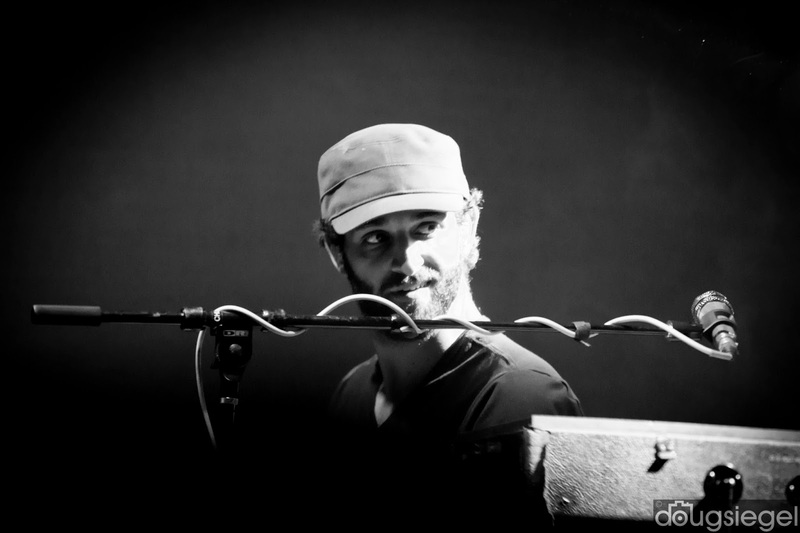 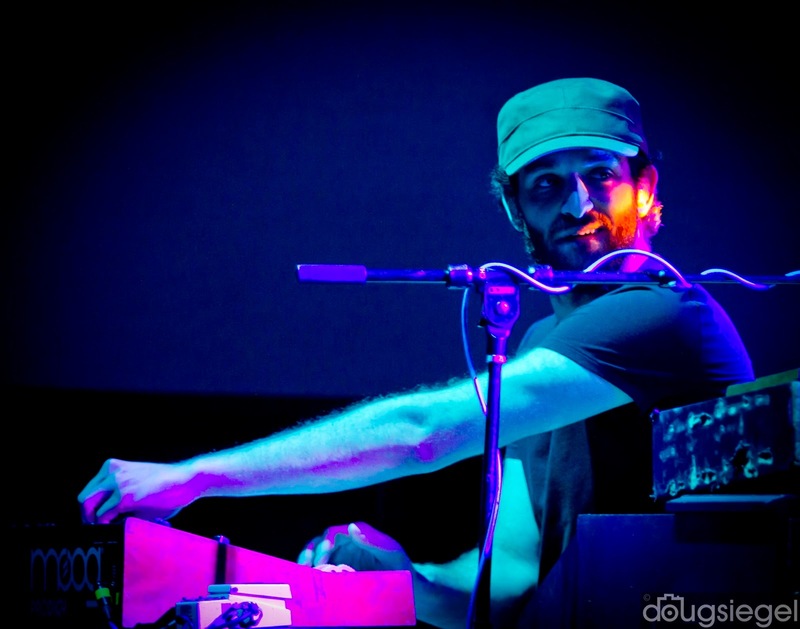 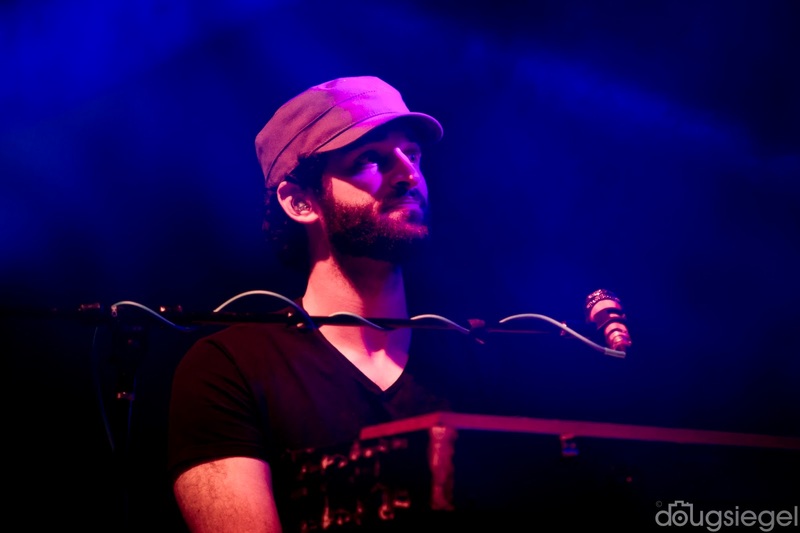 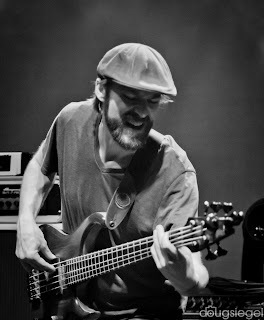 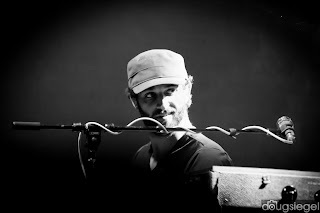 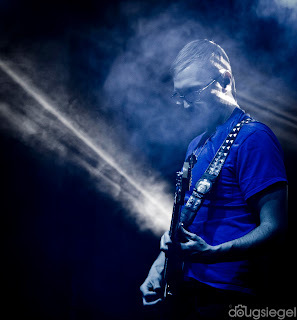 Please check out their current tour at Dopapod(dot)com.